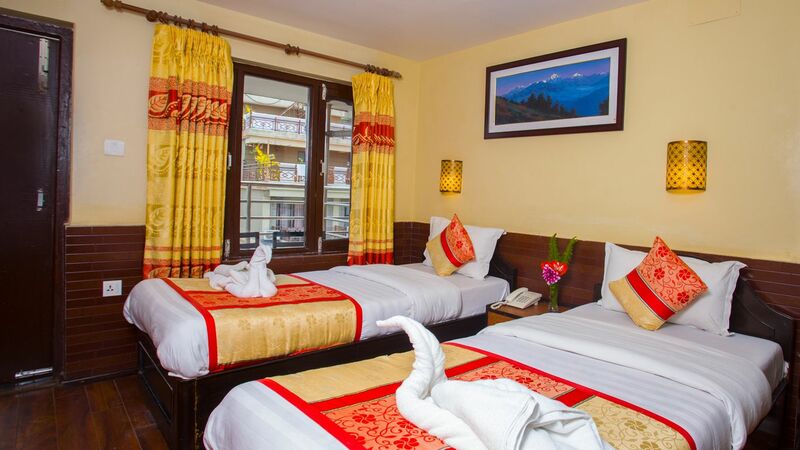 Welcome to Hotel View Point where we invite you for more than the usual bed and breakfast -- an excellent opportunity to savor the splendid natural beauty of Pokhara. We are located at Gaurighat, Lakeside, close enough from the tourist bus park, airport and all major tourist attractions in Pokhara. We have a shaded terrace on our rooftop for you to sit back and relax, have your favorite drink and enjoy a 360° view of Pokhara, hence our name.